Flinders Island Food and Crayfish Festival in April celebrates sharing and community, appreciating the diversity of nature and the enjoyment of good, fresh, locally sourced foods. The festival is held on Flinders Island in the Bass Strait, where the cool and clear waters nurture the crayfish that are the highlight of the festival. Celebrated chefs will get together with community growers, fishermen and family to gather, prepare, and present featured cuisine for dining al fresco at a long lunch on the island shared with visitors and friends. 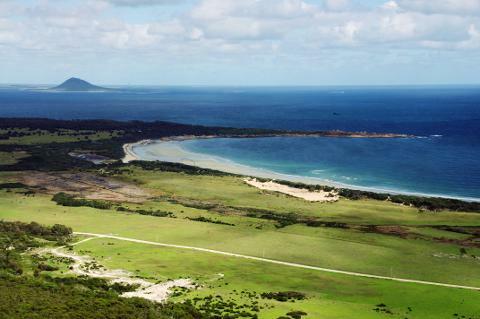 Flinders Island is rugged and full of life. Wilderness areas and pristine beaches set the stage for a food and wine lover’s feast that puts the emphasis on the planting, fishing, producing and preparing of the island’s finest natural and organic foods and seafoods. As crayfish are abundant and the focus of the festival, the festival is proud to again have the only crayfish fisherman on the island contribute his skills and personality to the weekend. In his 70s, Jack Wheatley is a legend. His father and grandfather were crayfish fishermen and he is happy to be a part of the festival, where his catch will be the star. Islanders and their families, as well as visitors will be able to reserve for the long lunch held on Saturday of the weekend festival. Learning about foraging and gathering plants, herbs and produce, fishing and boating, walking the island’s trails and among the field grasses, are all part of the weekend. Farmers and fishermen, divers and hunters, along with a selection of excellent chefs and sommeliers will be on hand all weekend to demonstrate the importance of how to preserve the local economy, ecology, health and community by using local ingredients in innovative-yet-simple ways to produce appetizers, main dishes and desserts that respect the island’s heritage. The Flinders Island Food and Crayfish Festival takes place every April. Exact date to be announced in December of this year. 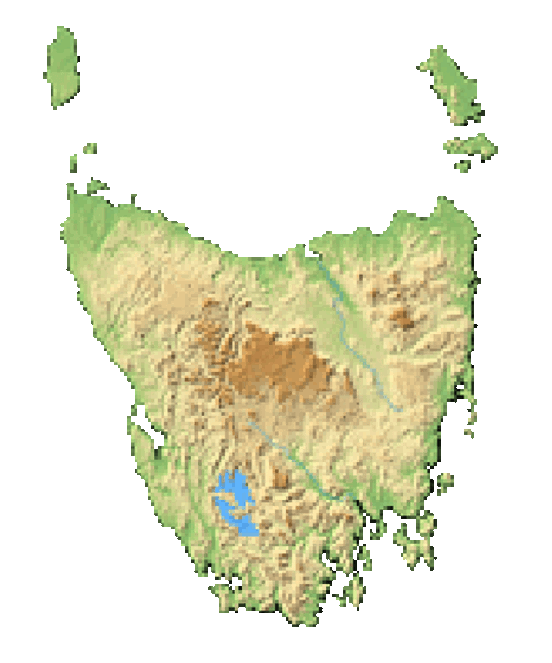 Flinders Island is located in the Furneaux Island group off the northeastern coast of Tasmania. To get there, take a one hour flight from Melbourne or grab the ferry from Bridgeport to reach the island. Charter flights are also available. The long lunch on the Saturday afternoon of the festival is filled with the flavour and feel of the island itself. Fish cooked on wood planks and lamb roasted on seaweed over iron grates were just some of the many original and unpretentious dishes prepared by last year’s chefs. This year promises to be even more exciting. Boating and fishing along with diving and hunting are all related activities that can be booked to enjoy on the island during festival days. The exact location of the lunch and related demonstrations will be announced closer to the time as weather will be considered for an optimal experience. The festival’s optional long lunch reservations are $240 AUD per person, with additional activities and tour opportunities on the island available for purchase during the festival days.